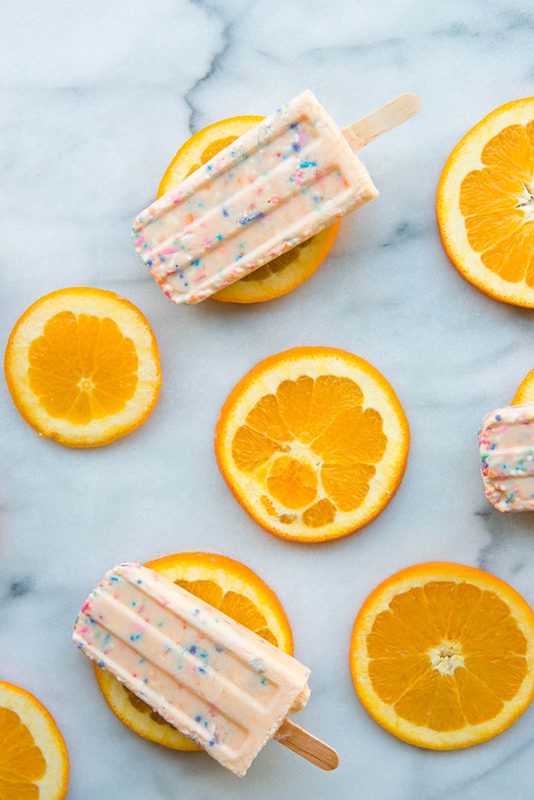 Popsicles are one of the greatest sweet treats ever, don’t you agree? 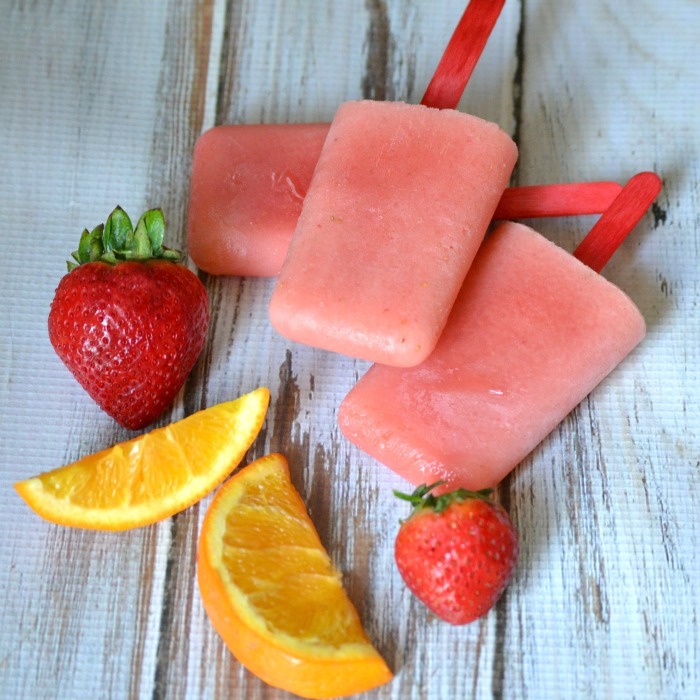 There might not be anything better than an icy-cold treat to cool you down on a hot summer day, but they don’t always have to be frozen kool-aid on a popsicle stick. 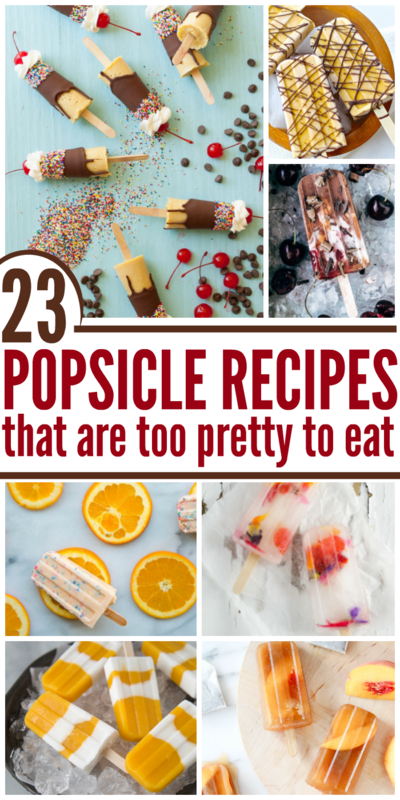 Check out our favorite pretty popsicle finds – these may look too pretty to eat, but we bet you’ll find a way! Get the flavor of your favorite summertime treat right at home. Seriously, these are so easy to make and taste just like the official version! 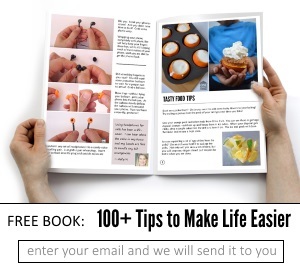 These take a bit of time to make, but they really aren’t complicated at all. And with fresh fruit as your only ingredients, you can feel good about digging in! 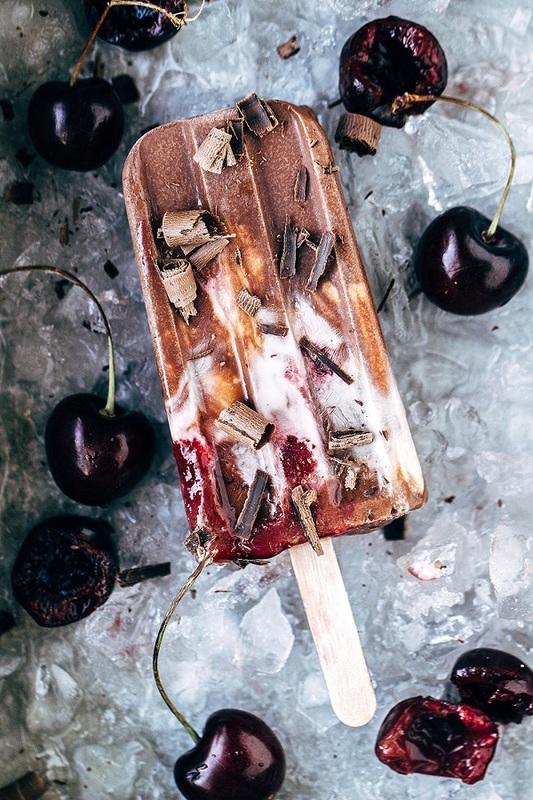 What could be better that chocolate and cherry in the form of a popsicle? This is a great dairy-free treat that does NOT feel guiltless. Who says you can’t have a banana split poolside? With this spin on a traditional banana split, you get all the flavors without the bowl, spoon or mess! 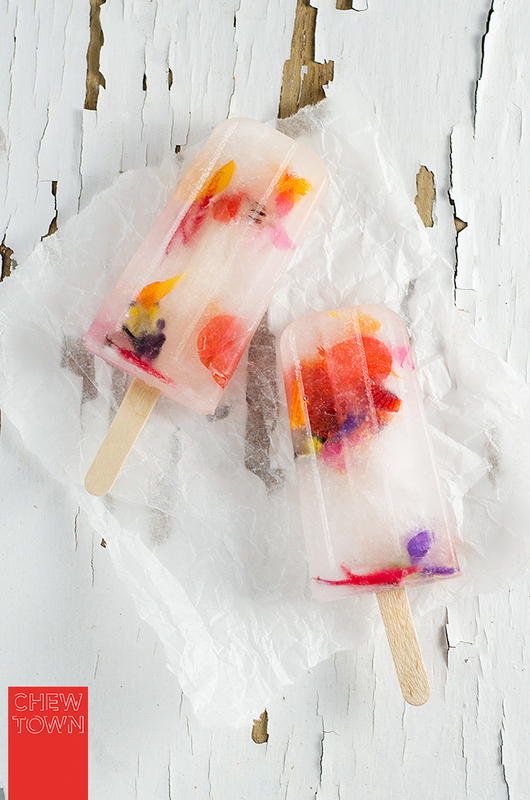 Using edible flowers for a pop of color and water, you can freeze a beautiful treat that’s as pretty as it is refreshing! 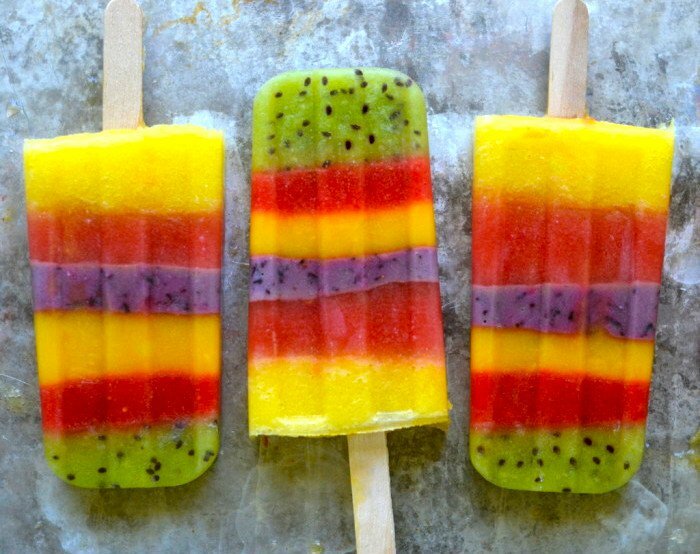 These popsicles are packed with fruity goodness. Leave the fruit pieces a little chunkier to make them even prettier. 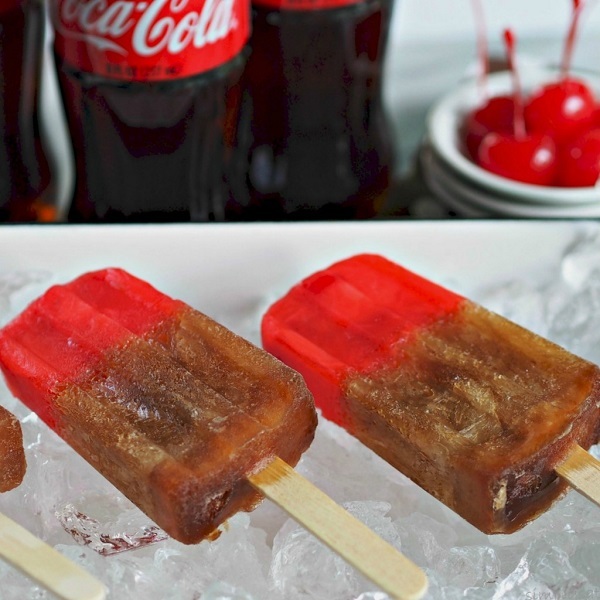 The classic combination of Coke and cherry flavor is sure to please in this popsicle – rather than using pre-mixed soda, you simply layer cherry juice and regular Coke for a bright contrast of color that tastes as good as it looks. 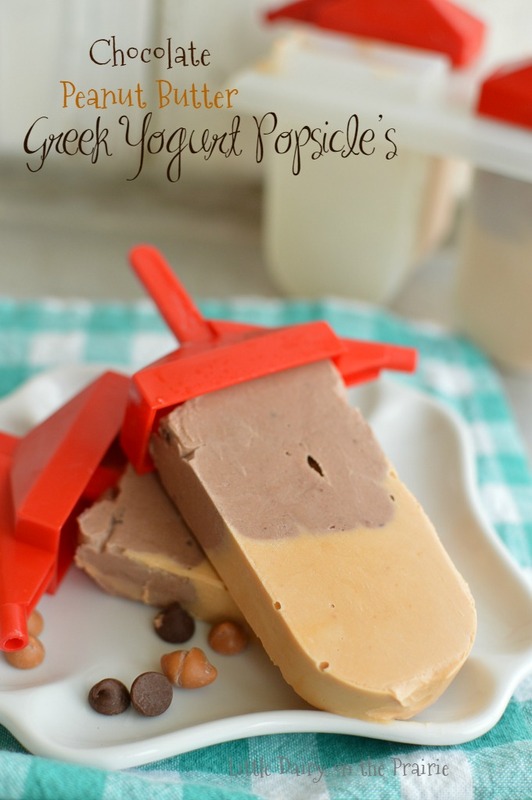 These creamy popsicles are chock full of that classic peanut butter and chocolate flavor that we all love, but achieve a super creamy and velvety look with the addition of greek yogurt. Bonus – it’s good for you too! 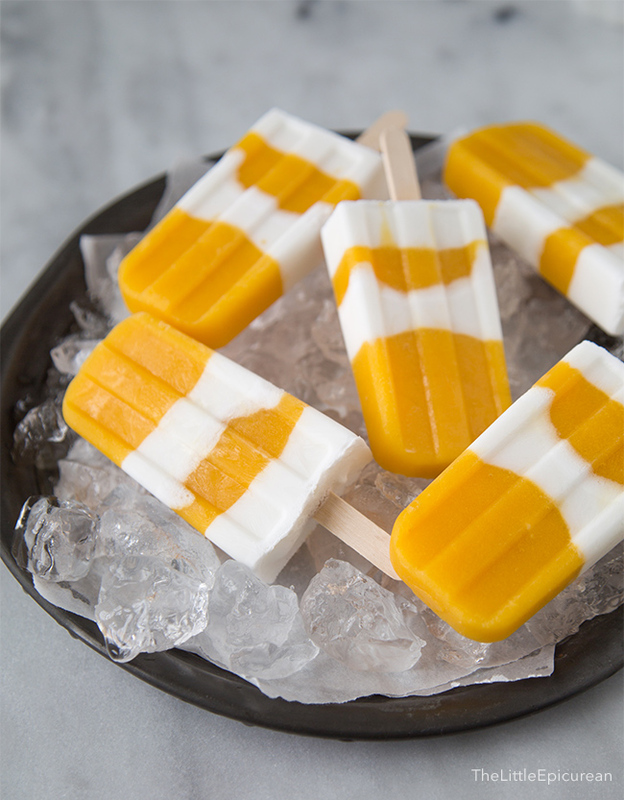 Bright orange mango paired with creamy white coconut milk give a beautiful, elegant pop of color in these popsicles. Not a mango fan? 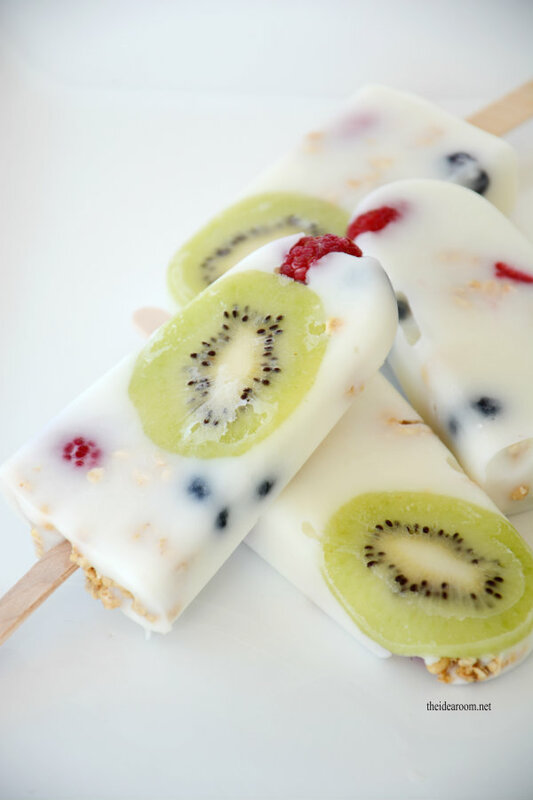 Switch it up with your favorite fruit and still get that nice pop of color against the white! 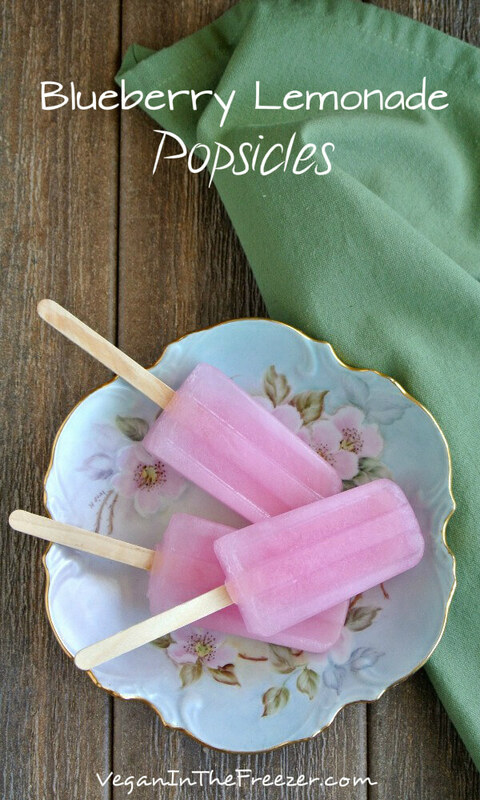 Beet sugar and juice from fresh blueberries give this popsicle a super soft light purple color – perfect for a tea party! 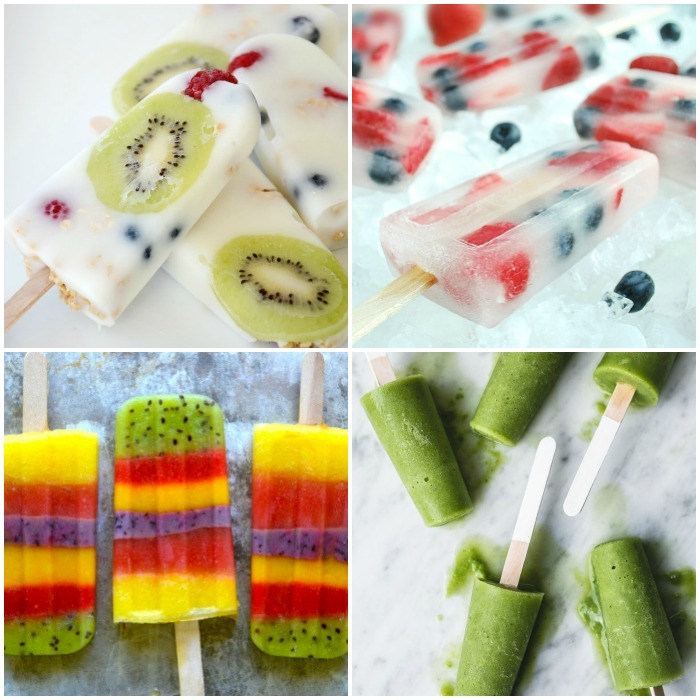 Looking for a popsicle that looks good, tastes good, AND is good for you? 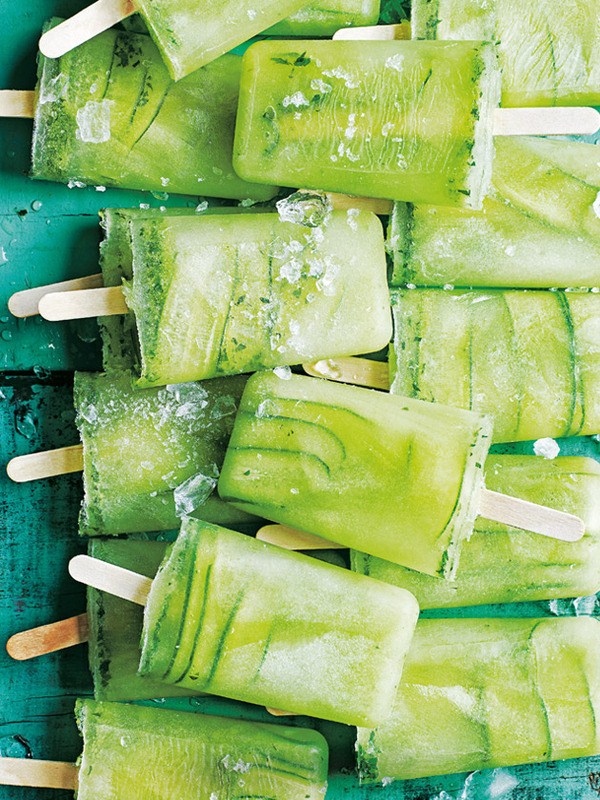 Look no further…these popsicles are light, fresh and are packed with superfoods that give it a fun bright green color! 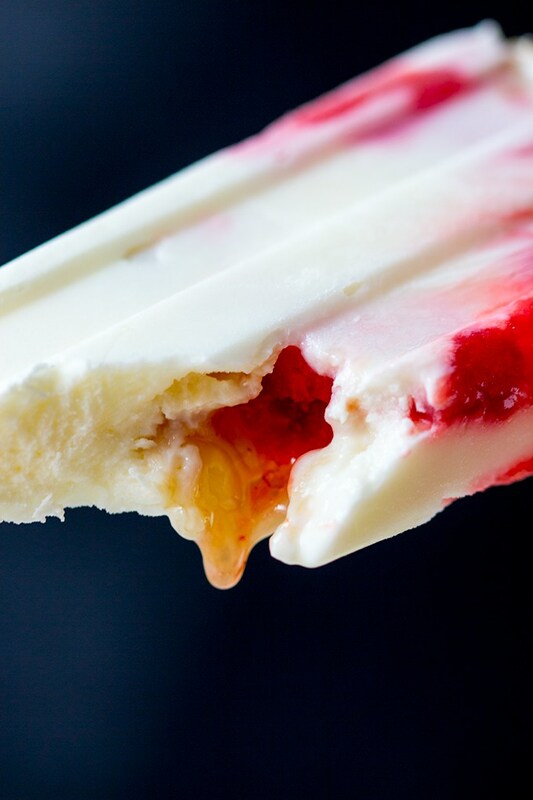 This popsicle may look inconspicuous from the outside, but as soon as you bite into the middle, you’ll find a gorgeous honey drizzle waiting to come out. 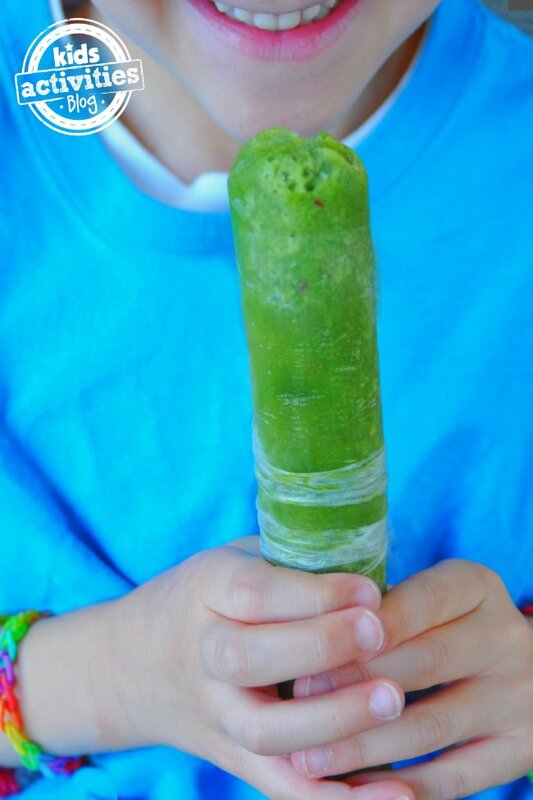 If you’re struggling to get your kids to eat their veggies, you have to try them frozen! These veggie popsicles are not only cool and delicious, but they’re packed with all kinds of healthy nutrients. Too hot to drink coffee? Don’t worry, we’ve got you covered. 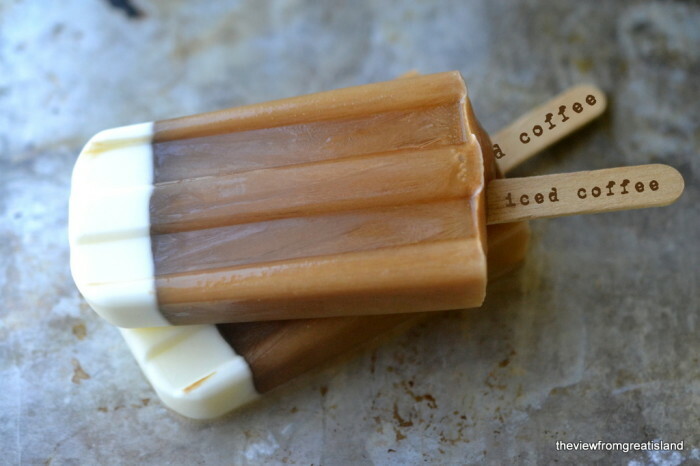 Try this iced coffee popsicle instead and enjoy the creamy caramel-colored goodness for your afternoon pick me up (or as a replacement for your morning coffee, we won’t tell). 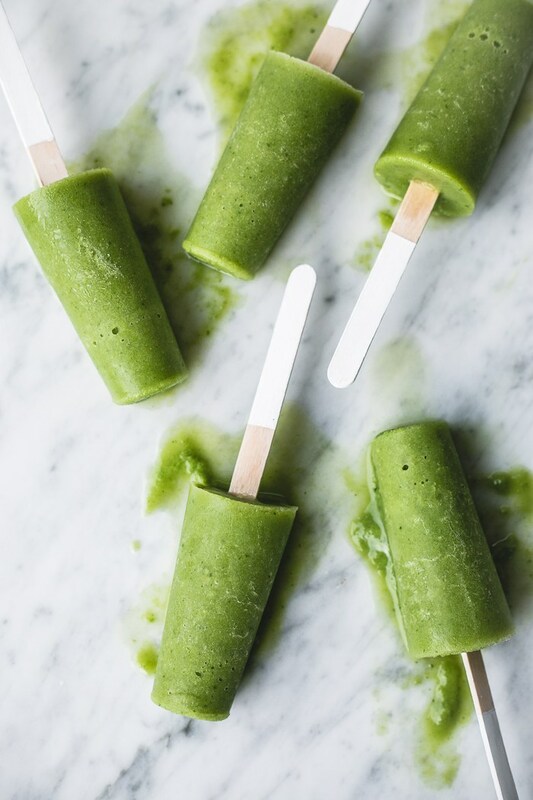 You won’t be able to resist this beautiful popsicle, with its layers of crisp green fruits and veggies. A tall glass of ice-cold tea sounds SO refreshing doesn’t it? Add a fresh peach and you’ve got a perfect summer treat. 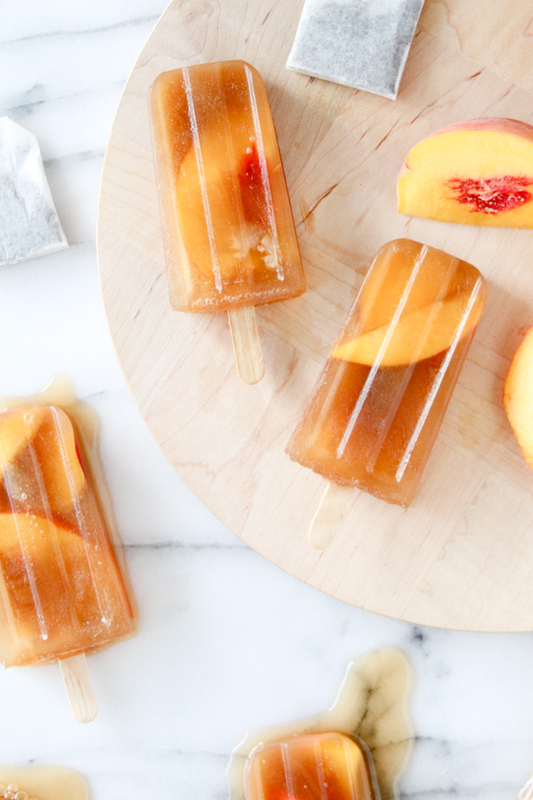 The combination of iced tea with fresh peach slices make this popsicle look as comforting as it tastes. This creamy, fruity treat will satisfy your sweet tooth, fill your belly with heart-healthy goodness, and is pretty to boot! 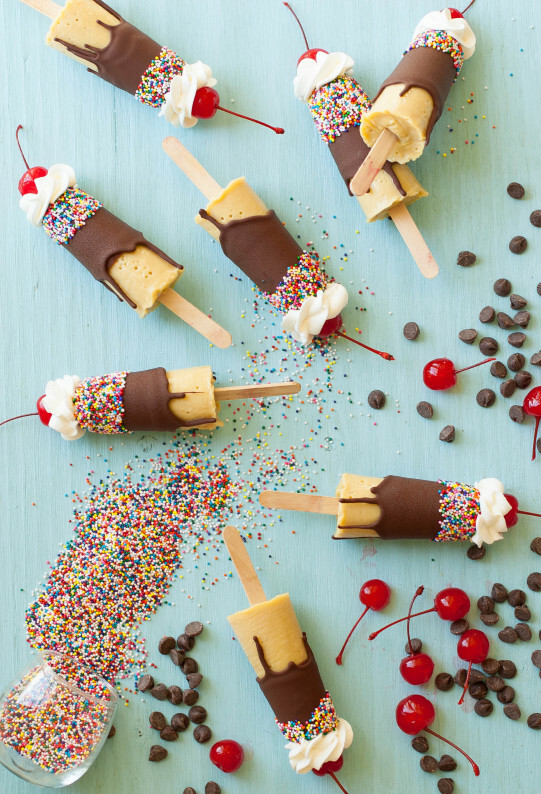 These festive popsicles scream fun, and with ingredients as healthy as the ones you’ll find in this one, you can splurge a little with festive sprinkles. Looking for a fun spin on a boring bowl of cereal? 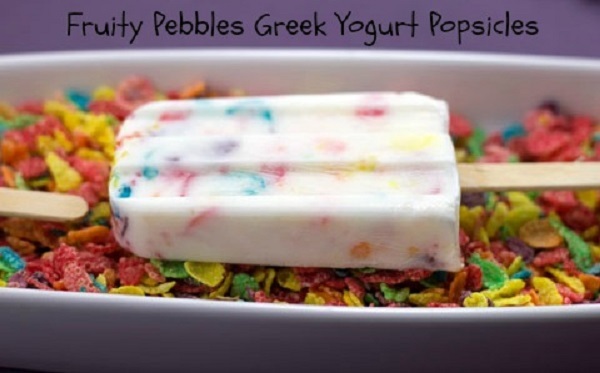 Try this colorful popsicle, which pairs milk and greek yogurt with Fruity Pebbles (or your favorite cereal) for a burst of cool color to get your day started off right! 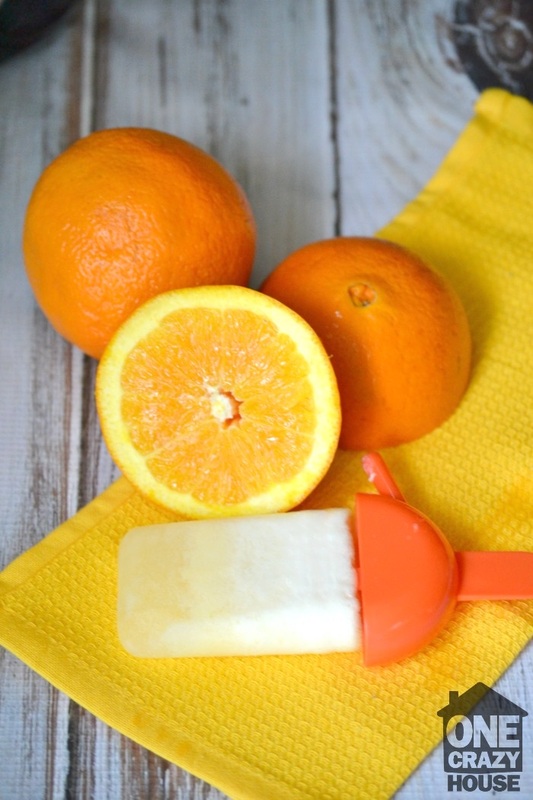 An effortless popsicle you can feel great about. 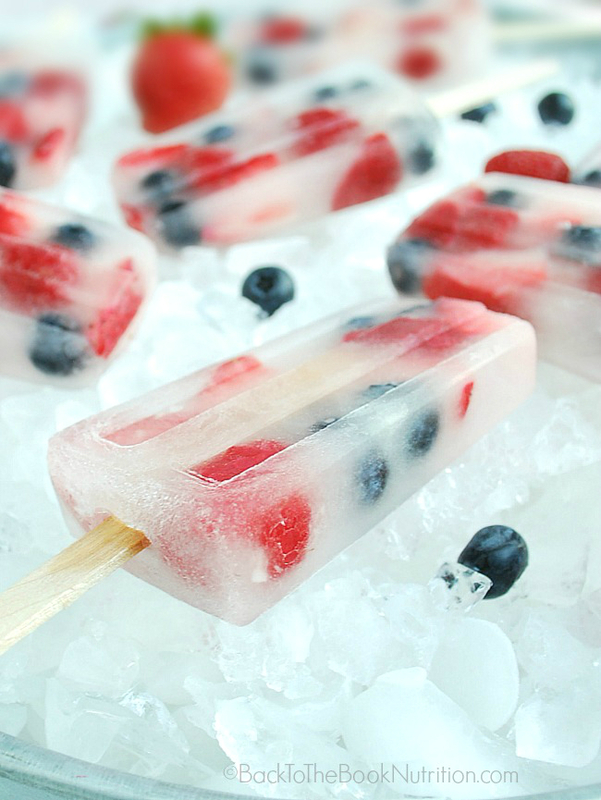 With just coconut water and your favorite berries, you can whip up a gorgeous popsicle that tastes as good as it looks in no time. 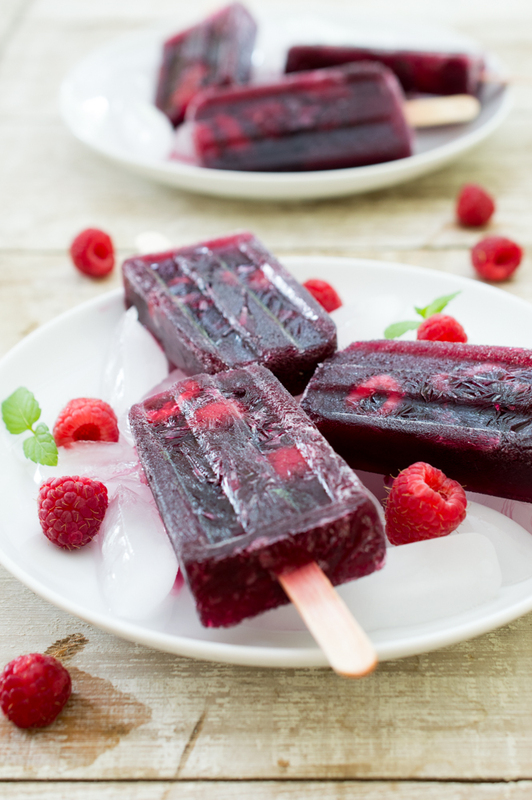 With a deep red color and fresh raspberries mixed in, this version takes popsicles to an elegant level. Perfect for when mom and dad need to relax after a hot summer day. Think you can only enjoy pumpkin pie during the fall? Think again! 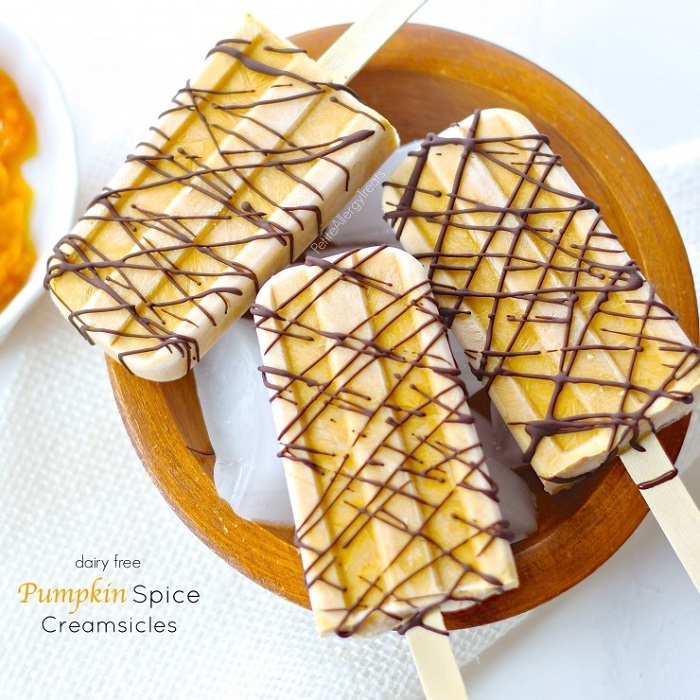 With these creamy treats, you can enjoy the flavors of pumpkin pie even in the heat of summer! If you’re feeling a little under the weather, give these sweet treats a try. 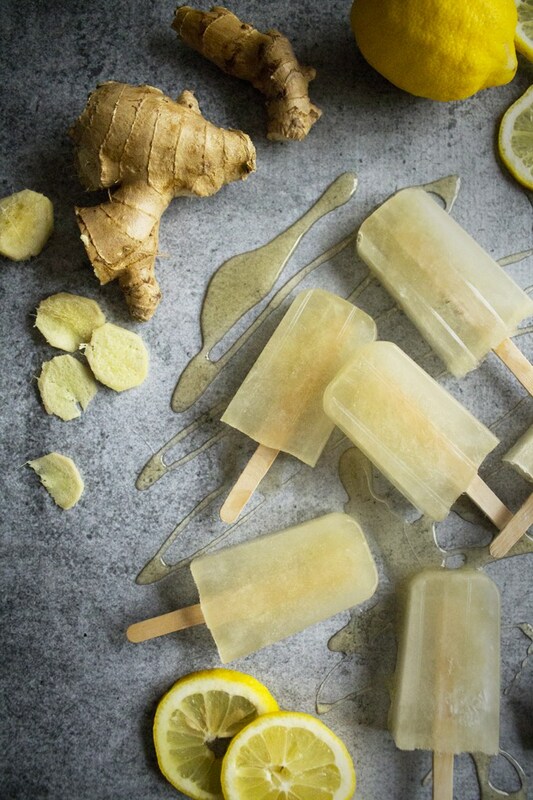 With a soft golden color and ingredients like ginger, lemon and honey, they look as soothing as they taste. So which popsicles could you see yourself eating? What’s your favorite kind of popsicle?